Original patterns based on extant bonnets, period photography, and antique fashion plates. Each style designed and researched with the utmost care to faithfully represent historic fashion. Specializing in 19th century gentlemen's apparel. 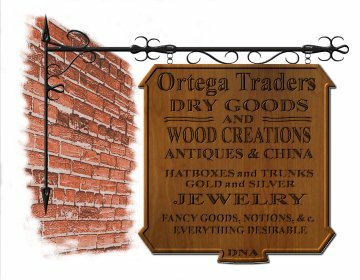 Period jewelry, wooden products and other supplies to re-enactors of the American Civil War Era. 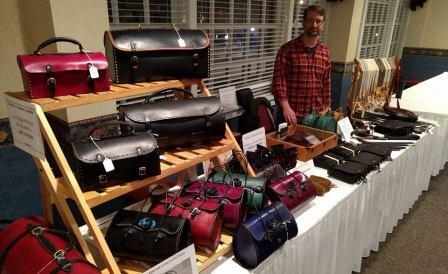 Specializing in all handmade 19th century leather items. Form valises to officer's gear, and anything in between. 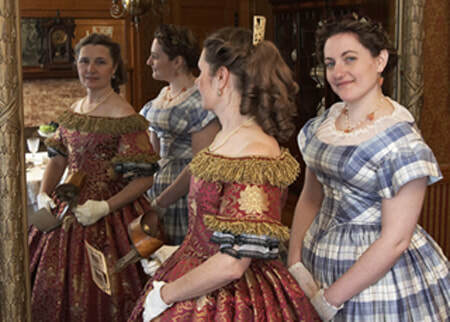 Historical Cosmetics, Hair Care, and Skincare. Ribbon cockades based on extant examples. Makers of perukes, queues, and wigs.